With Google Analytics APIs, you can access a variety of rich datasets. This Google Analytics data is of interest to data analysts and data scientists looking to perform more sophisticated analyses using data on user interactions with websites, mobile apps, and other digital touch points. 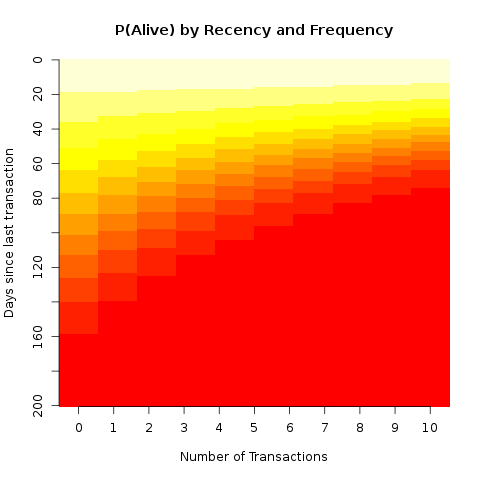 This guide demonstrates how BigQuery Export data can be used to build a statistical model to forecast customer behavior and calculate Customer Lifetime Value. 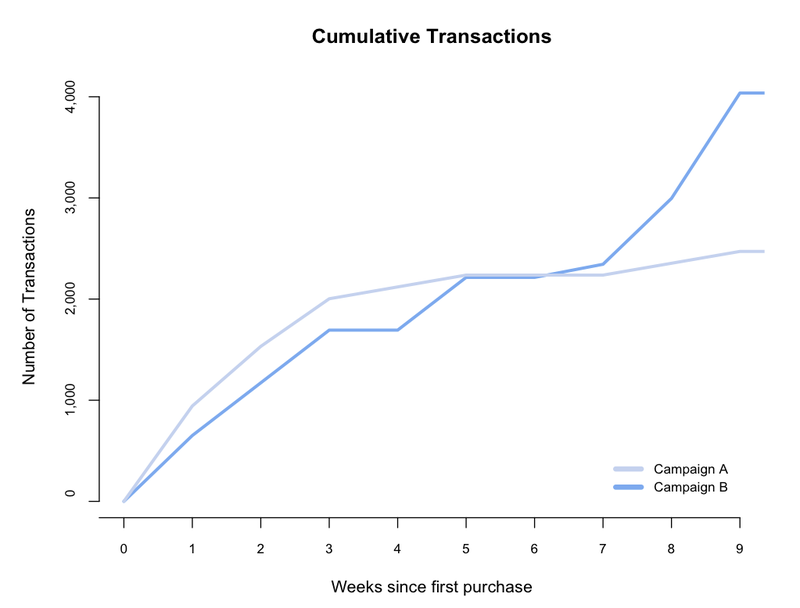 This article walks through an example that demonstrates how to measure the long-term value of marketing campaigns using Google Analytics data in R.
The Google Analytics superProxy allows you to publicly share your Google Analytics reporting data. Use it to power your own custom dashboards and widgets, transform responses to various formats, manage your quota efficiently, test, and much more. Last updated November 6, 2015.